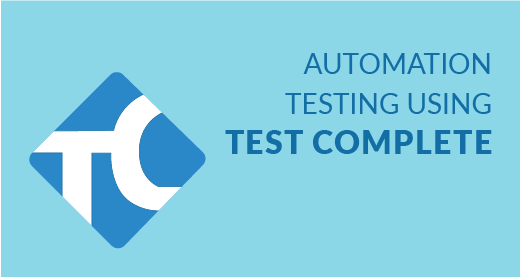 Why should you take Automation Testing using TestComplete 11.0? 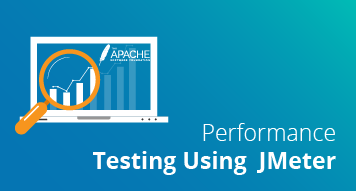 Cisco, J.P.Morgan, Boeing, McAfee, EMC2, Intuit, Thomson Reuters & many other MNC's worldwide use TestComplete across industries. 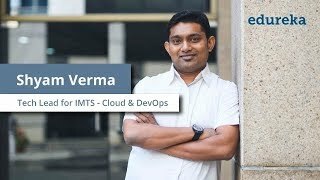 Learning Objectives - In this module, you will understand what is Automation Testing, What is TestComplete, Why TestComplete, Comparison to other tools in the market, What are the different flavours of TestComplete, Installation of TestComplete, Basics of the scripting languages used in TestComplete (covering VBScript). 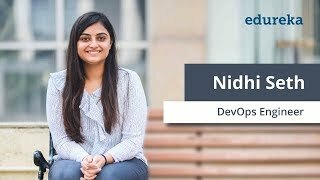 Topics - Why Automation testing, Explain the various automation tools in the market, Comparison with TestComplete with other tools in the market, Why TestComplete, What are the various types of testing possible with TestComplete (Web, Desktop Application, WebServices, Mobile App), What is TestExecute, Features of TestExecute, How to Install TestComplete, How to Install TestExecute, Tutorial on concepts used in VBScript. Learning Objectives - In this module, you will learn about Recording and Playback functionality of Desktop and Web Applications. Topics - TestComplete Editor, How to create a project in VBScript in TestComplete, How to record and playback a web application, How to record and playback a desktop application, Different ways of recording, Namemapping, Features of keyword test, How to convert keyword test to scripts. 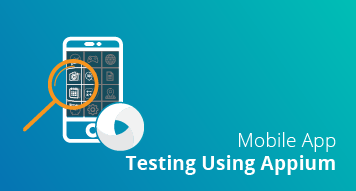 Learning Objectives - In this module, you will learn about Web Services testing and Database testing for Android Mobile Applications using TestComplete. 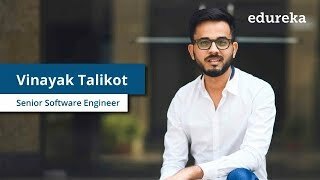 Topics - How to launch, record and playback Android Apps, Generating scripts for mobile App, Testing of WebServices using TestComplete, Integration of SOAP UI, Database testing basics using TestComplete. Learning Objectives - In this module, you will be given the practical details about how to implement various frameworks in TestComplete. 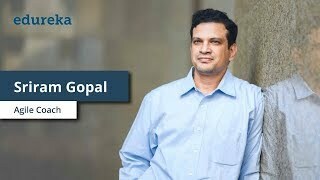 Topics - Types of framework, Event handling in TestComplete, Functional Decomposition, Data Driven framework, Keyword Driven framework, Hybrid framework. Learning Objectives - In this module, you will learn about the Checkpoints used and understand their various practical uses. 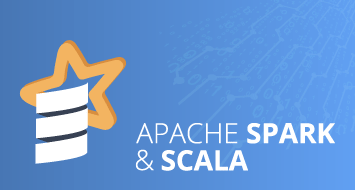 Topics - Property Checkpoints, Object Checkpoints, Table Checkpoints, Database table Checkpoints, File Comparison Checkpoints, Region Checkpoint, Web comparison checkpoint, Web accessibility checkpoint, How to debug. 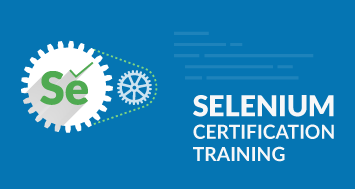 Learning Objectives - In this module, you will learn the step by step automation guide to fully develop a hybrid framework for testing all the functionalities like creation, deletion and editing of orders. 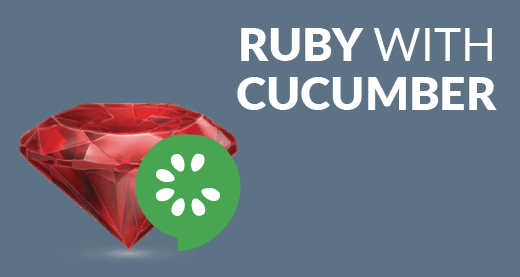 Topics - To create a project, To create Scripts, Organise scripts to framework, To traverse an application functionally, To add checkpoints, Store test run results. The TestComplete training course is designed to provide knowledge and skills to become a successful TestComplete professional. It starts with the fundamental concepts of record and playback to advance topics of keyword driven and data driven framework. 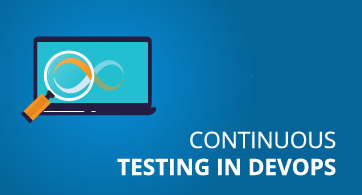 The training covers diverse topics from all aspects of testing like Mobile testing, Desktop testing, Web testing and Web services testing using TestComplete. 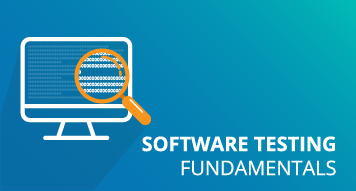 Why learn Automation Testing using TestComplete 11.0? 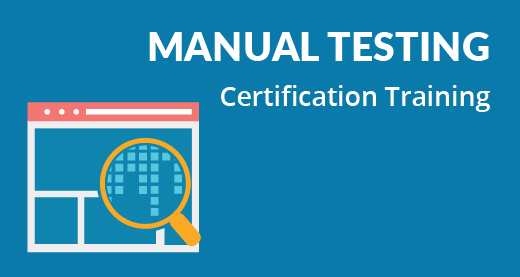 TestComplete training certifies you with in demand TestComplete Tool to help you grab the top paying Automation testing jobs with automation testing skills and expertise in all aspects of automation testing. TestComplete has been an ever growing automation tool used by the industry leaders and popularly growing. Working knowledge of TestComplete will assist you in understanding automation testing and the better use of automation testing. Edureka has been an unique and fulfilling experience. The course contents are up-to-date and the instructors are industry trained and extremely hard working. 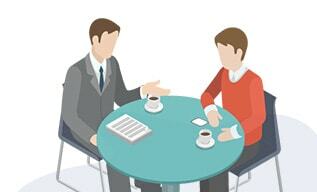 The support is always willing to help you out in various ways as promptly as possible. 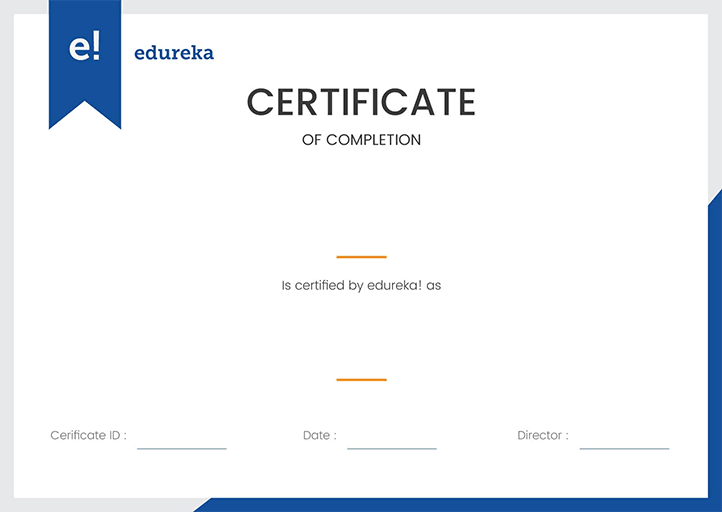 Edureka redefines the way online training is conducted by making it as futuristic as possible, with utmost care and minute detailing, packaged into the a unique virtual classrooms. Thank you Edureka!  I took PMP online classes with edureka. Just wanted to let you know that I was successfully able to pass the PMP exam couple of weeks ago. 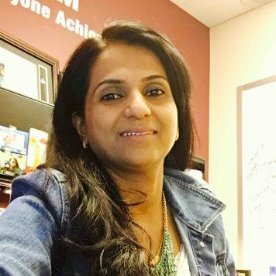 I enjoyed learning the concepts of PMP through edureka by the excellent laid out structure.Instructor's method of teaching was very helpful. During the classes he went over the concepts in detail and also clarified all the questions very patiently. He also shared his real world experiences which helped the student to relate to the topic. 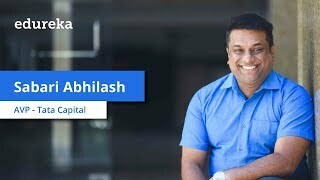 Even after the completion of course work, while reviewing the chapters in LMS, I struggled in few areas and when I reached out to the instructor without any hesitation, he explained it to me by providing some good examples.Wanted to take a moment to thank the people who contributed the most in my success. I am a Customer at Edureka. I attended the AWS Architect Certification Training, I found the training to be very informative. The course content was excellent, just what I was after. The trainer was very knowledgeable. I found him to be very patient, he listened and answered everyone's questions. I especially liked the way he repeated and summarised the previous day's leanings at the start of each new day. I also liked his interactive style of training. Edureka demonstrated the highest standard of professionalism in delivering the course content and their support to me in helping complete the project has been exceptional. Thanks Edureka! TestComplete platform will be used to perform practicals. The detailed installation guides are also provided in the LMS. 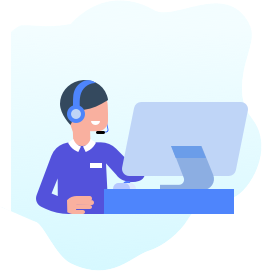 In case you come across any doubt, the 24*7 support team will promptly assist you. Problem Statement: Automate a New order entry, Modification of newly entered order & Deletion of recently modified order entry. Problem Statement : To automate Reservation search and reservation booking with checkpoints on each page. edureka certifies you as a expert in TestComplete Automation Tester based on the project reviewed by our expert panel.